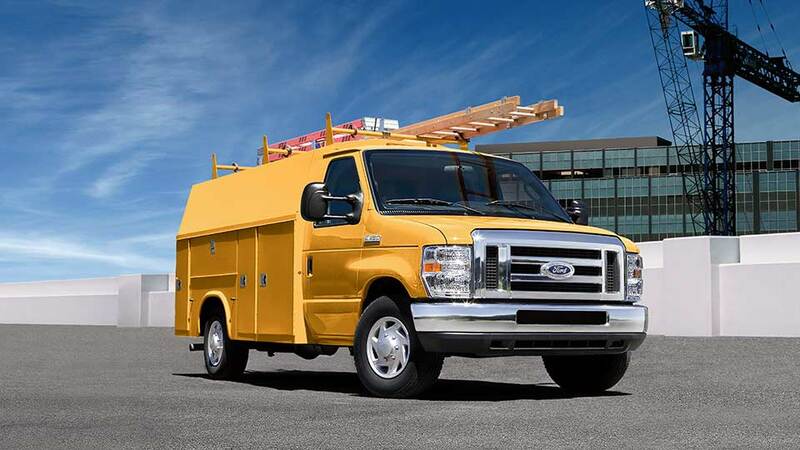 The CNG/LPG Gaseous Engine Prep Package* allows the standard 6.8L V10 and the new available 6.2L V8 to run on compressed natural gas or liquefied propane autogas. 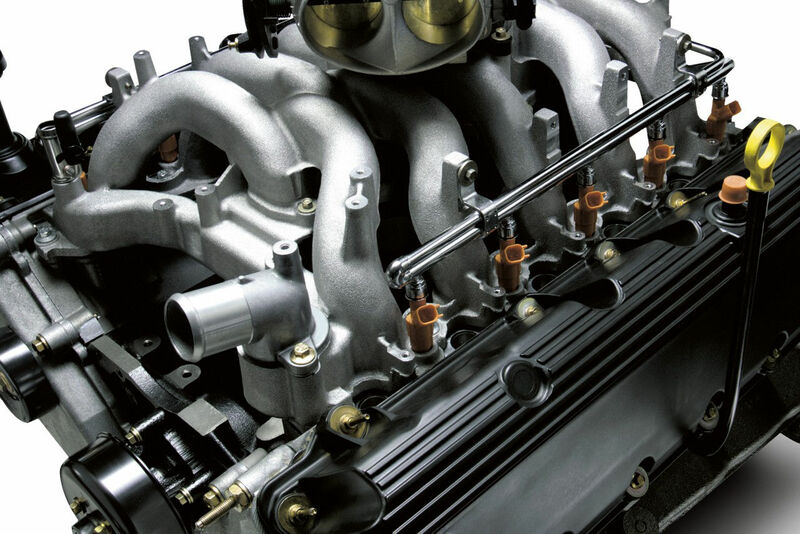 With this package plus additional upfits, the 6.2L can attain bi-fuel capability, enabling it to run on propane autogas or unleaded gasoline. The 6.2L V8 is also flex-fuel capable, allowing the use of unleaded gasoline, E85 (up to 85 percent ethanol and 15 percent gasoline), or any mix of the two. Available SYNC technology helps you keep your eyes on the road and hands on the wheel. Features include hands-free calling, automatic phone book download and voice-activated music commands. Plus, SYNC comes with SYNC ApplinkTM to help you control some of your compatible mobile apps and no-extra-charge 911 Assist®. 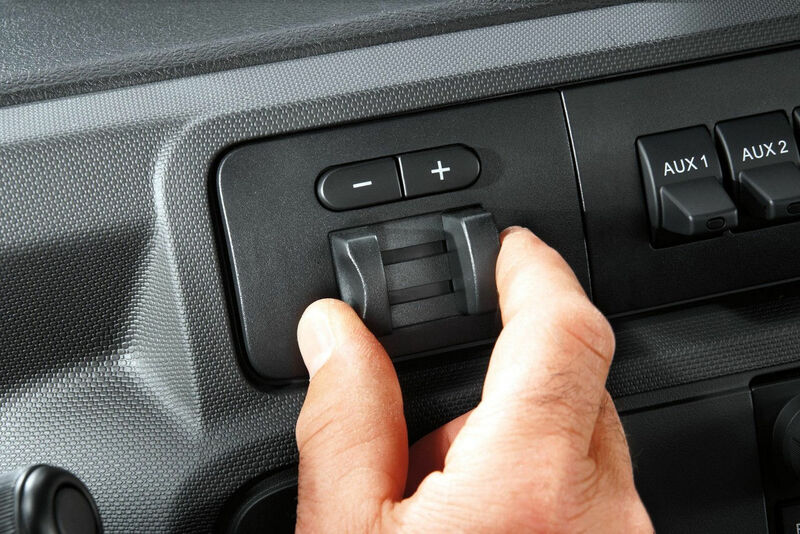 The Ford TorqShift® 6-speed automatic transmission features a selectable tow/haul mode that reduces gear hunting when operating on hilly terrain and also activates engine braking when descending steep grades. It's designed and built by Ford to handle the high-performance demands of the standard 6.8L Triton® V10 (305 horsepower and 420 lb.-ft. torque) and the new available 6.2L flex-fuel V8 (331 horsepower and 356 lb.-ft. or torque). All E-Series Cutaways can tow 10,000 lbs. And to help do that strenuous work is the available factory-installed integrated trailer brake controller (TBC) and a four-wheel antilock braking system. Starting MSRP excludes destination/delivery charge, taxes, title and registration. Optional equipment not included. Starting A, Z and X Plan price is for qualified, eligible customers and excludes document fee, destination/delivery charge, taxes, title and registration. Not all vehicles qualify for A, Z or X Plan. All Mustang Shelby GT350 and Shelby GT350R prices exclude gas guzzler tax. 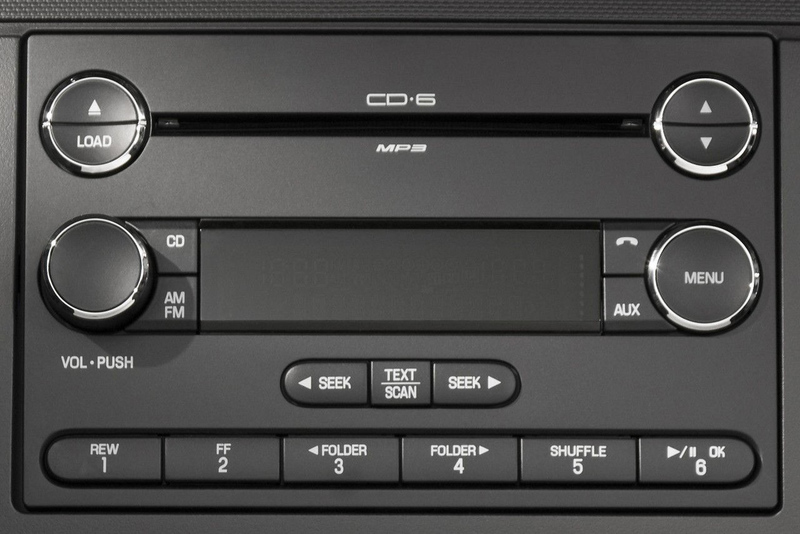 SYNC® is an optional feature. Don't drive while distracted. Use voice-operated systems when possible; don't use handheld devices while driving. Some features may be locked out while the vehicle is in gear. Not all features are compatible with all phones. Message and data rates may apply. Optional Navigation System map updates cannot be received via Wi-fi® and require a separate update. Vehicle will be equipped with the standard factory gasoline fuel system. 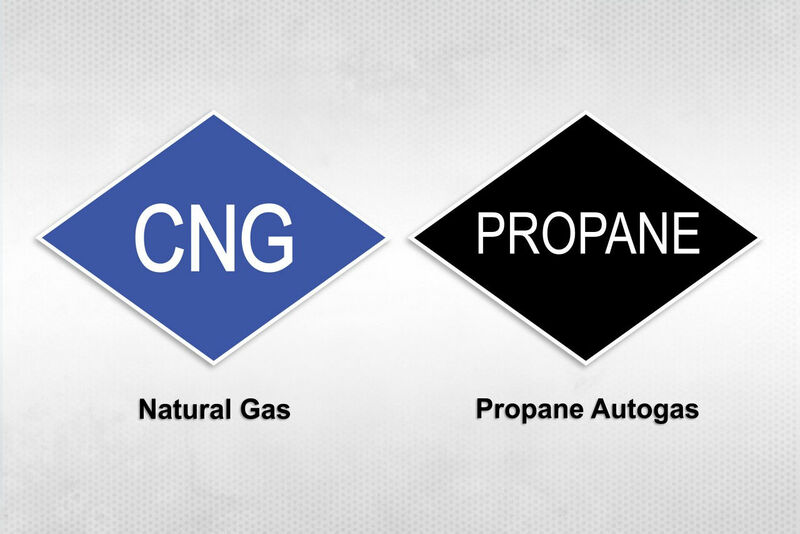 This package does not include CNG/Propane autogas fuel tanks and lines, etc. See your dealer for details.